11/24/15 – New DLC Partnerships! We’re happy to announce new DLC partnerships with NSKN Games and Victory Point Games! 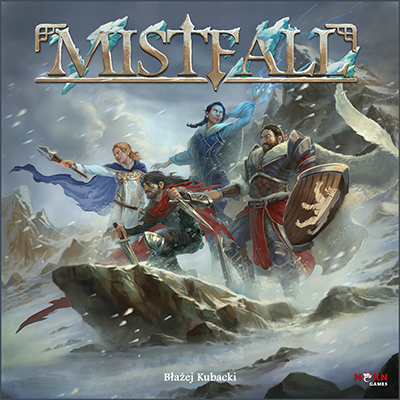 Mistfall, by NSKN Games, is a fully cooperative adventure game set in a fantasy world of mystery, eldritch powers and high adventure. You can read all about Mistfall on NSKN’s official website. 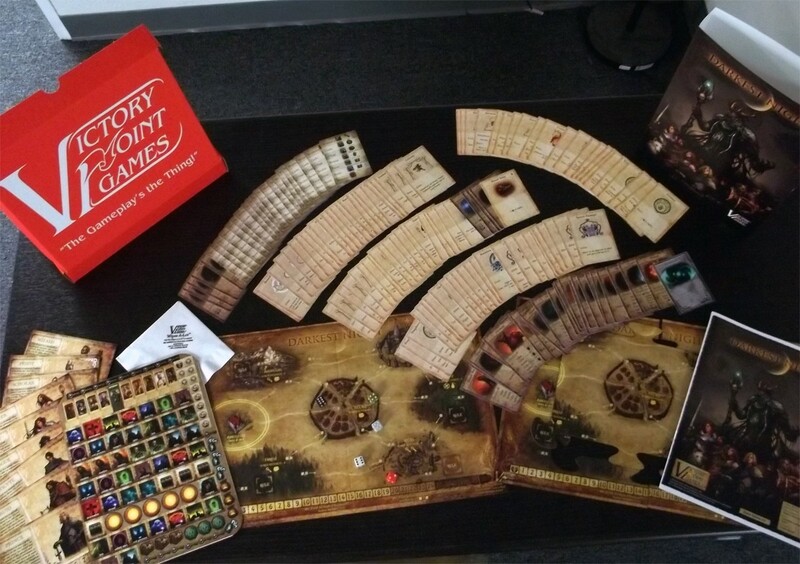 Darkest Night, by Victory Point Games, is a fully-cooperative board game for up to four players, set in a kingdom broken under a Necromancer’s shadow. Find out more about Darkest Night on Victory Point Games’ official website. Darkest Night and the 1st Expansion – With An Inner Light will be coming to Tabletop Simulator. Stay tuned for more information on their releases and look forward to more DLC announcements on our Twitter and Facebook!